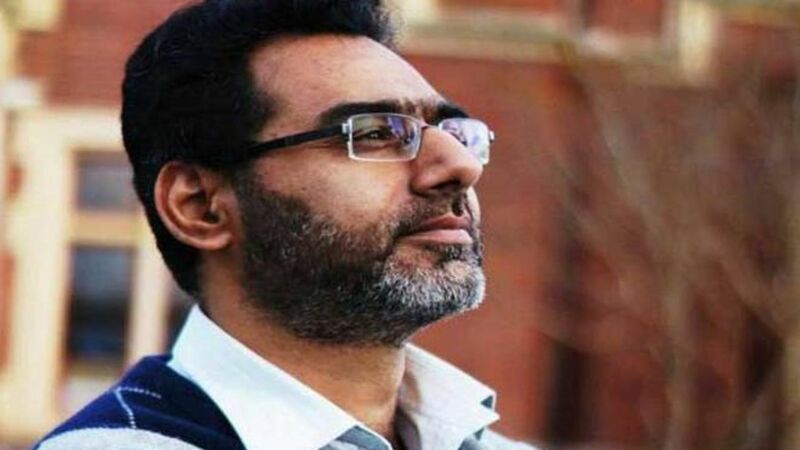 A Pakistani man hailed a "hero" for trying to stop a gunman during the Christchurch terrorist attacks is being honored with a national award for his bravery, Pakistan announced Sunday. The details: Rashid, 49, and his 21-year-old son Talha were among 9 Pakistanis who died during Friday's shootings in two Christchurch mosques, killing 50 people. In a touching tribute, Rashid has been honored in Auckland, New Zealand, with a street art mural in his memory.